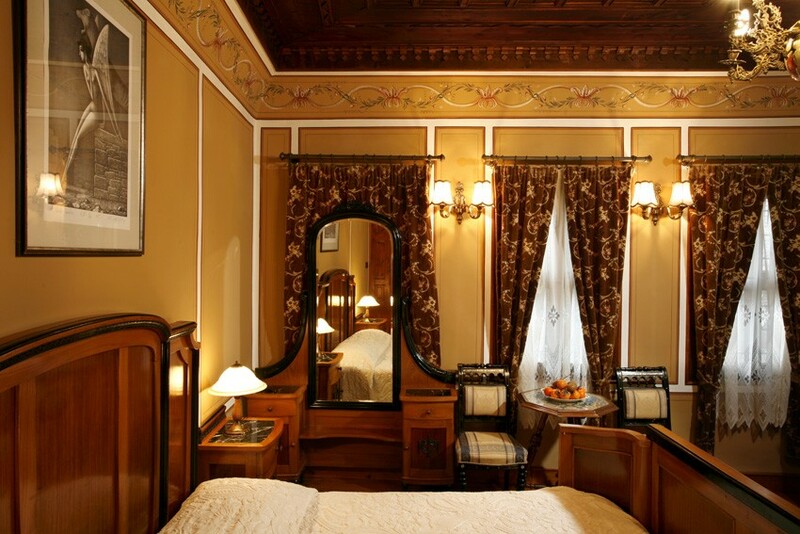 Hotel-restaurant Hebros is situated in old houses from the 19-th century; within only a few-minute-walk to the city centre. 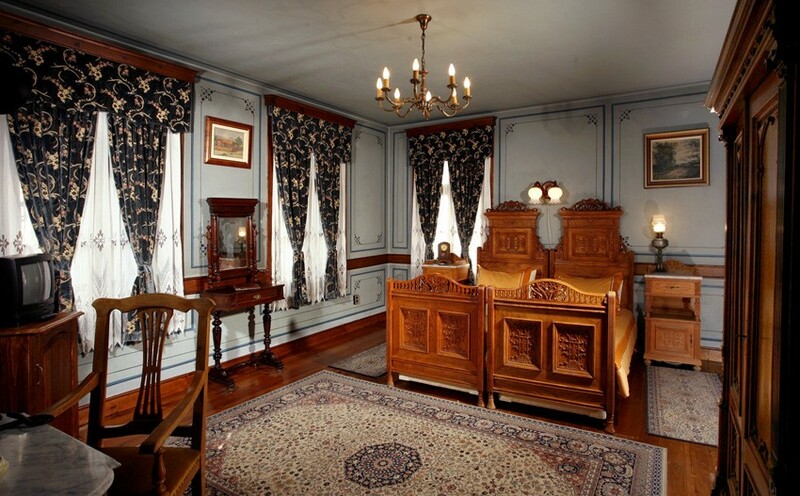 Repaired and refurbished, yet preserving its original appearance, the houses have opened doors for each and every one who wants to experience the atmosphere of the Revival. 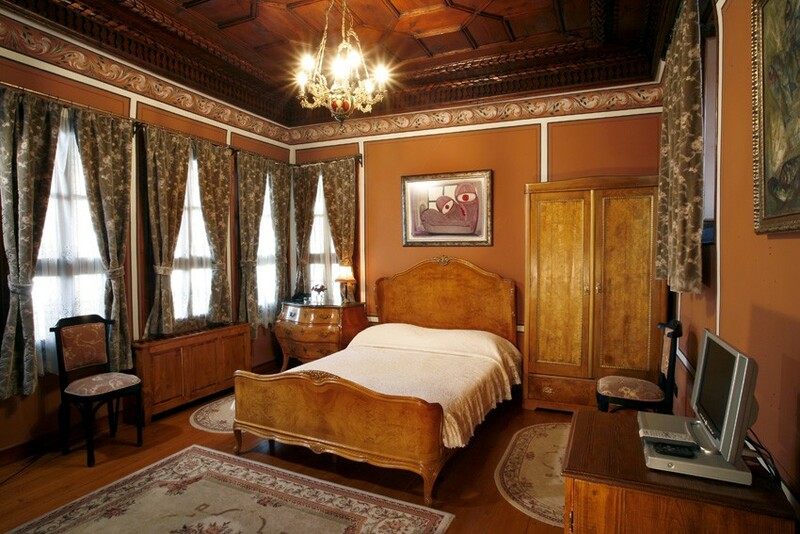 Guests of Hebros are diplomats, businessmen and tourists from all around the world. 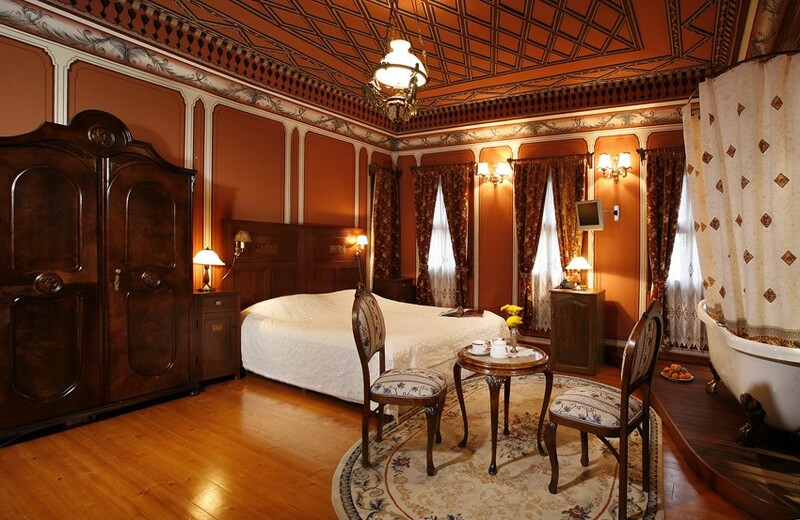 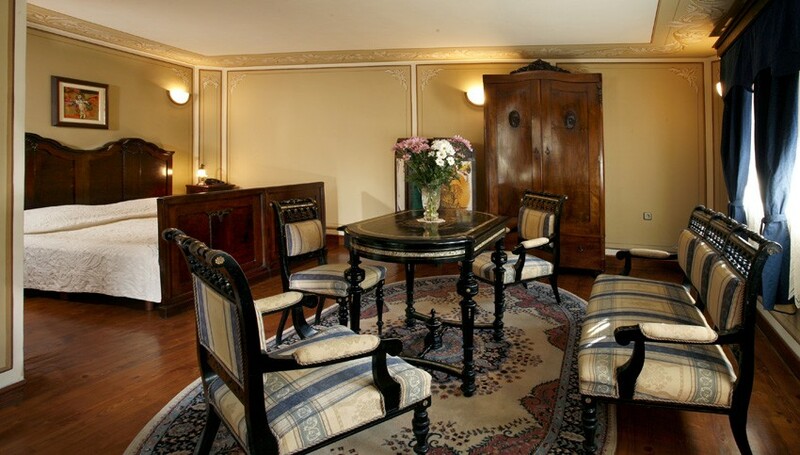 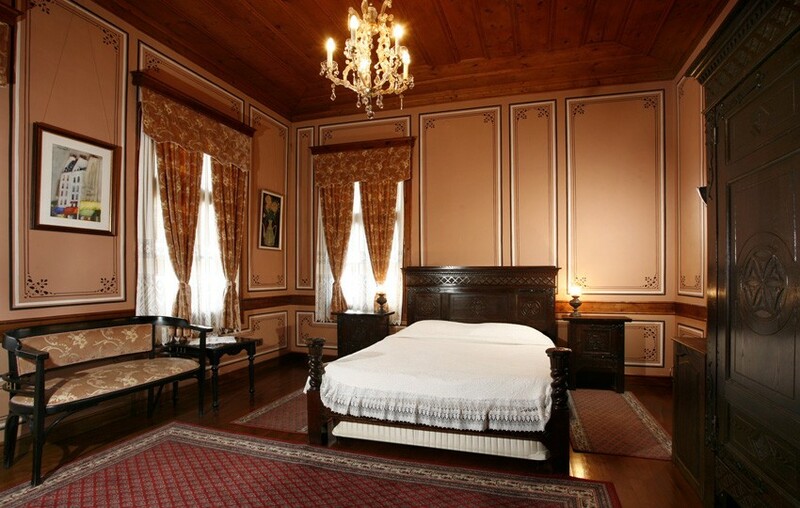 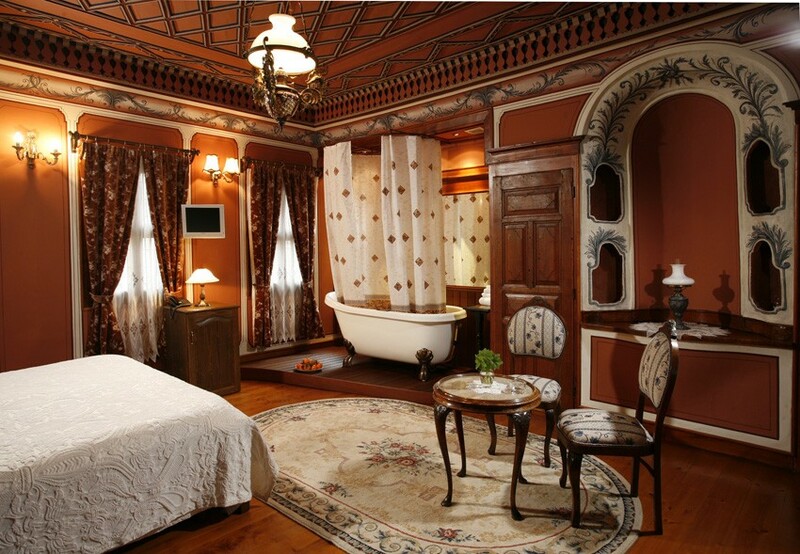 All the ten rooms of the hotel are well-appointed with original furniture and every room has its own style. 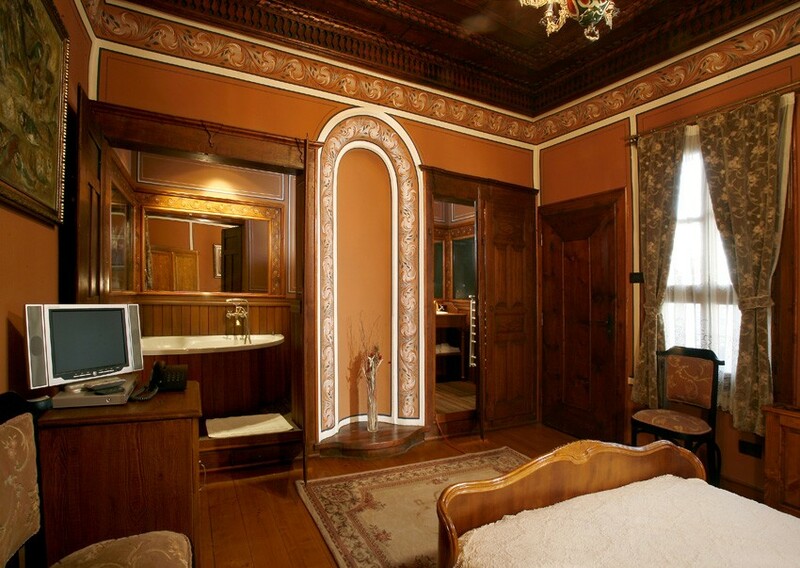 In the guest room on the second floor you can have your own visitors or listen to the music from the old grand piano “Berger”. 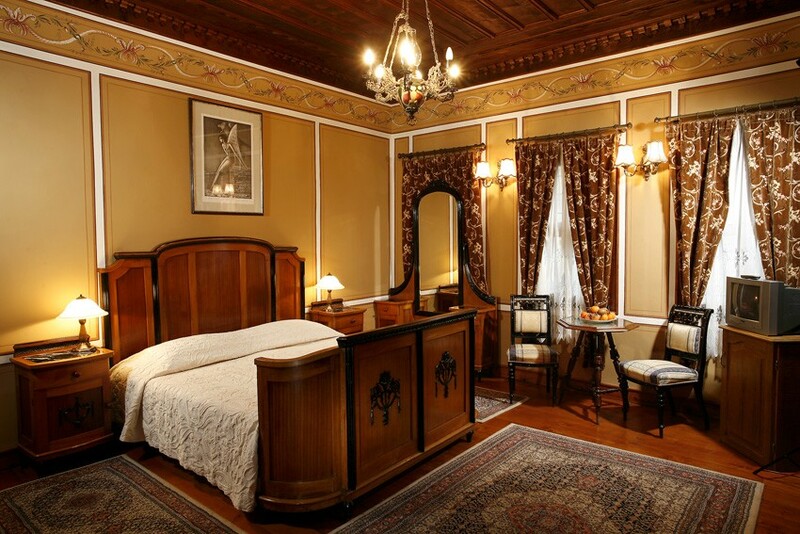 Hebros offers style and comfort, hospitality and professional service, which make the visitors return.